In 1857 Leon Scott (a French scientist) found a way to record sound on to paper that had been blackened with candle wax. This invention was called a ‘phonoautograph'. 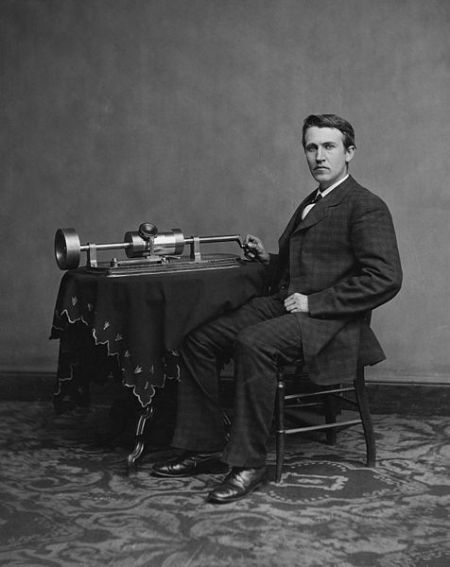 Twenty years later the phonograph was invented by Thomas Edison. It recorded the sound on to wax cylinders.